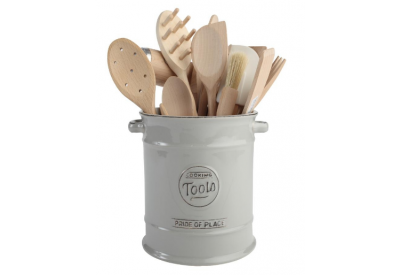 The Pride of Place Cooking Tools Jar is ideal for storing your kitchen tools. 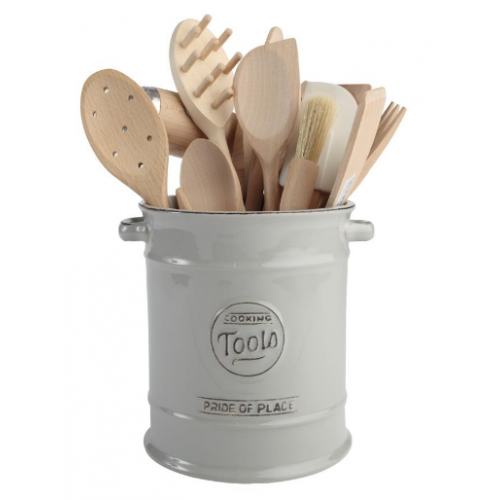 This vintage ceramic collection has been designed to look like old enamelware but has all the advantages of ceramics. Add a dash of nostalgia and tradition to your kitchen.